Shivani Misri Sadhoo is a psychologist based in Delhi. She is a certified Relationship counsellor with specialised training and experience in the field of marital problems, relationship difficulties, child and adolescent issues, stress & anxiety. Shivani has done her post-graduation in Counselling Psychology and she regularly attends training workshops on Relationship Counselling, Marital Counselling CBT and Counselling Skills from AIIMS, VIMHANS and various other reputed hospitals. 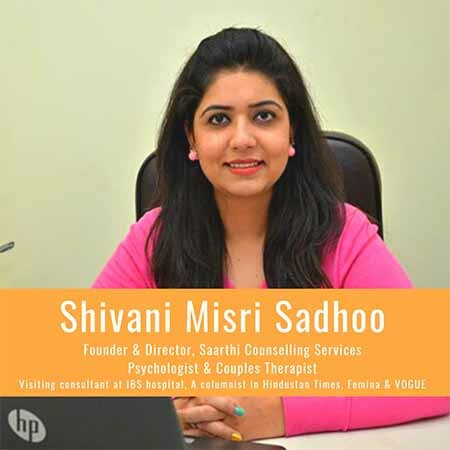 As a counsellor, Shivani Misri Sadhoo offers her clients a warm, safe, empathetic and a non-judgmental environment where they can express their feelings and emotions. Her sessions aim at helping her clients find a way through any difficulties they may be facing in any sphere of their lives. She had helped youngsters, couples, senior citizens, employees and managers with a variety of concerns ranging from stress related issues, anxiety, self-confidence, work-related matters, marriage and relationship, parenting issues, etc. 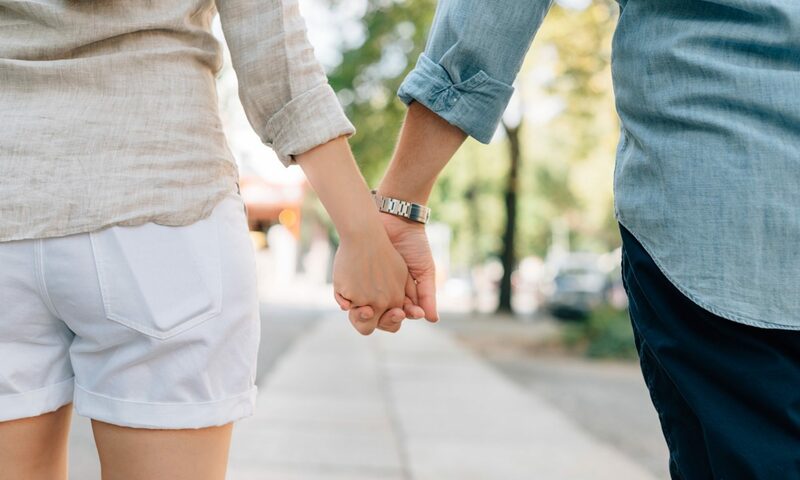 For some people, she has transformed their relationship and their lives and for others, she has helped them solve a specific problem, and move forward with confidence. South Delhi, Noida and in Gurgaon. She is also working for a leading NGO, which is a crisis intervention centre for depressed and distressed people.